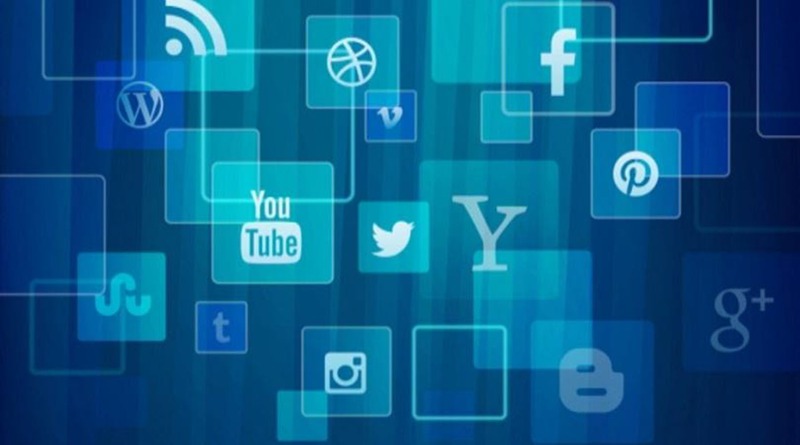 Despite the enormous opportunities that the internet provides to reach out to existing and potential customers, professional service providers face three major obstacles to promoting their services online. These obstacles come from inside and outside. The outside problem is that many professional bodies in Ireland restrict how their members can promote themselves. This covers not only where and how they advertise, but also that they can’t claim or imply that their service is better than their competitors, or that any particular outcome is guaranteed. 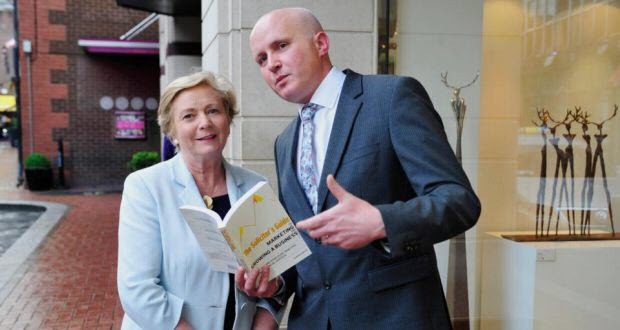 Turning necessity into the mother of invention, solicitor Flor McCarthy has explored these restrictions and, in his award winning book (see below), presented them in a way that makes them sound like the ideal starting point for a successful marketing campaign, matched perfectly to the many opportunities that online marketing now offers. With this template in mind, the next obstacle is one of perception. Many professionals believe that marketing is for soap powder or sweet manufacturers. The trained expert does not need gimmicks or to suffer the indignity of touting for customers. Unfortunately, changing market forces (more services than clients) has meant that failing to market yourself will leave you behind, but conversely the range of ways to present your ‘product’ does include remaining serious and trustworthy. It’s how you go about it that matters. Thirdly, popular mis-conceptions of how the internet works are as unhelpful as they are common. Having a website is not enough by itself, SEO is not a dark art, social media is not just used by cat lovers and kids, and e-marketing and online ads are very effective if used well. Unhelpful and misguided notions can prevent us seeing these tools for what they actually are, and forgetting that every means of communication has to be judged not by the medium, which is irrelevant, but by the message. 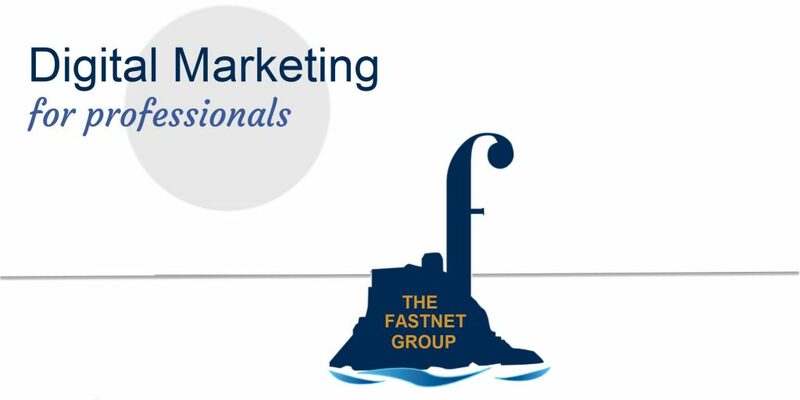 For West Cork businesses a free seminar will address these three issues, featuring guest speaker Flor McCarthy (author of the award winning book “The Solicitor’s Guide to Marketing and Growing a Business”) and members of the Fastnet Group, the West Cork based partnership of online marketing professionals. 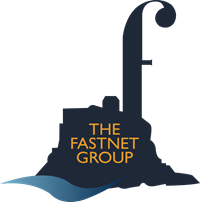 The seminar will take place at the new home of the internet, the Ludgate Hub in Skibbereen. Attendees will include solicitors, doctors, accountants, architects, therapists, financial and other advisers. Topics covered will be embracing the challenges of online marketing, websites, SEO, e-marketing, social media, online advertising, photography, copy-writing and branding. Ludgate Hub, Skibbereen, Tuesday 14th November from 9.00 am to 1.00 pm.